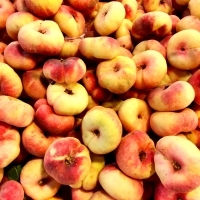 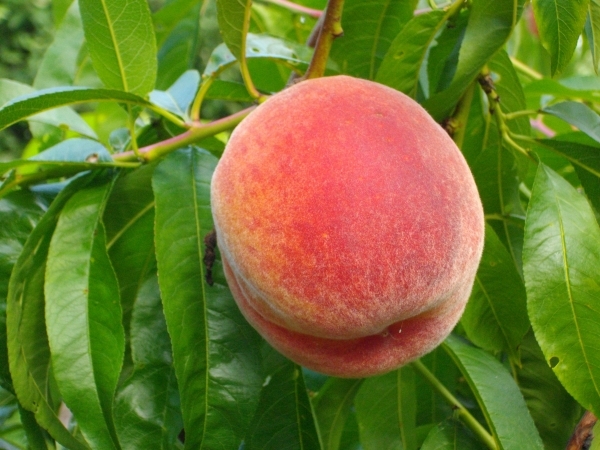 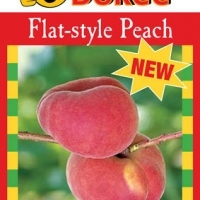 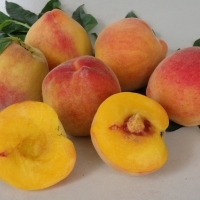 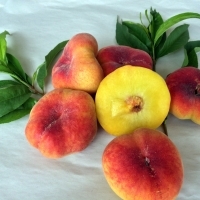 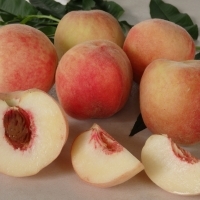 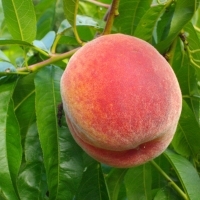 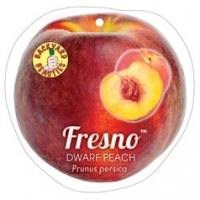 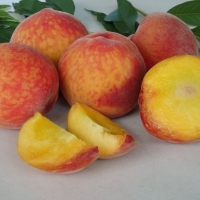 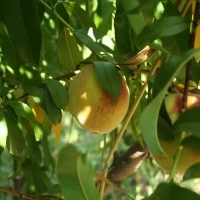 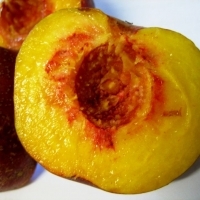 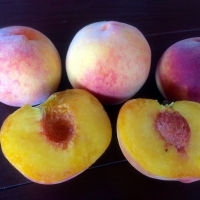 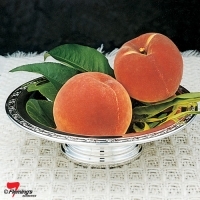 Peaches are white or yellow fleshed and have an excellent flavour with soft, juicy flesh. 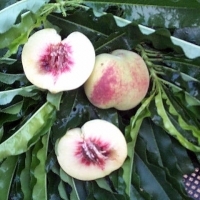 For subtropical and coastal areas select from our range of low chill varieties requiring as little as 150 hours chill, (150 hours below 7C) Flordaprince, Tropic Beauty, Tropic Snow, China Flat, Sunset Backyard Beauty, Angel - Subtropical, Aztec Gold, Florda gem, Flordagold and Newbelle. 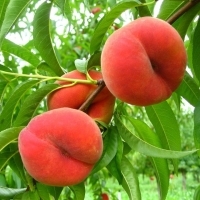 With correct summer and winter pruning it's possible to harvest peaches within 2 years of planting. 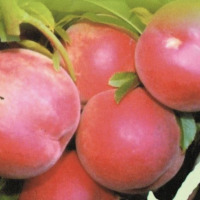 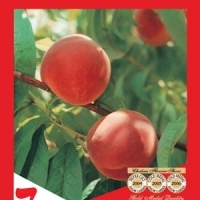 The varieties listed are selected from extensive breeding programs in Florida and are some of the best varieties to date. 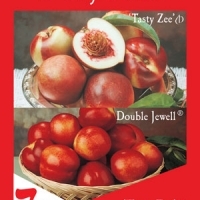 For Temperate regions choose from Tasty Zee, High Chill Angel and Dwarf Angel, Dwarf Fresno, Anzac, Dwarf Valley Red, these varieties requires 600 + hours of chill and fruit in the summer.